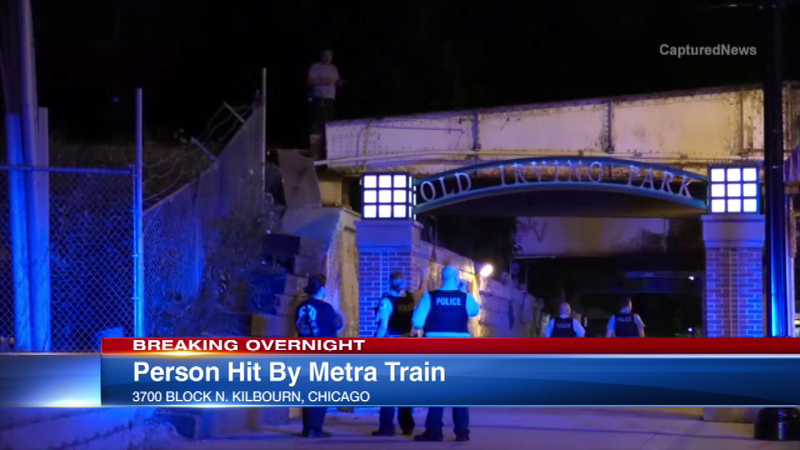 CHICAGO (WLS) -- A person was struck and killed by a Metra shortly after midnight just north of the Grayland station on the Milwaukee-District North Line, police say. Police say it is not clear why that person was on the tracks and are investigating. Trains were stopped for more than two hours overnight.